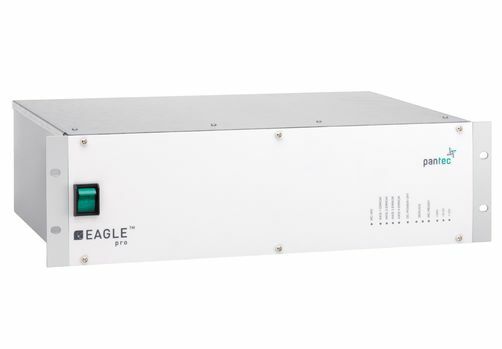 The EAGLE™ pro series are high-end controller systems with very high flexibility and unlimited measuring volume. By adding optional boards, the application areas can be easily extended. Equipped with a fourth axis for all machine types, like gantry or CMMs with rotary tables, EAGLE ™ pro/4 is the ideal solution for complex metrology applications.